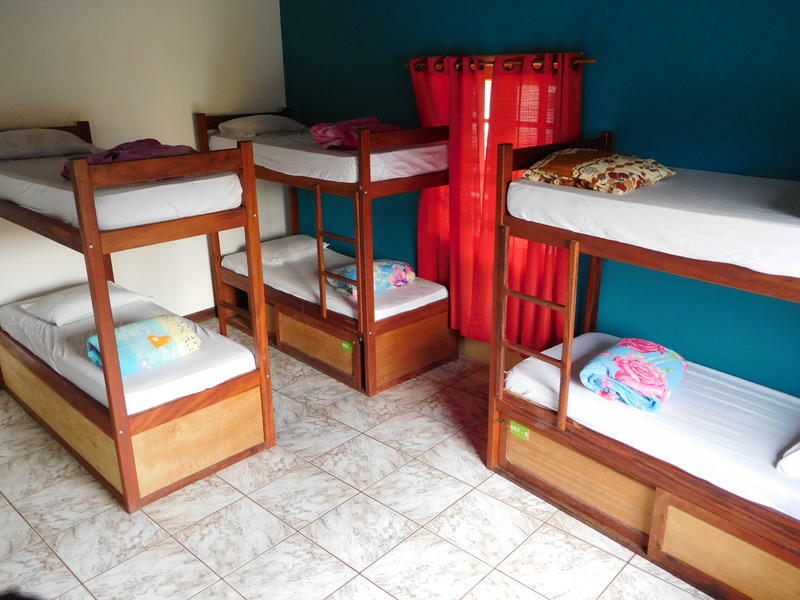 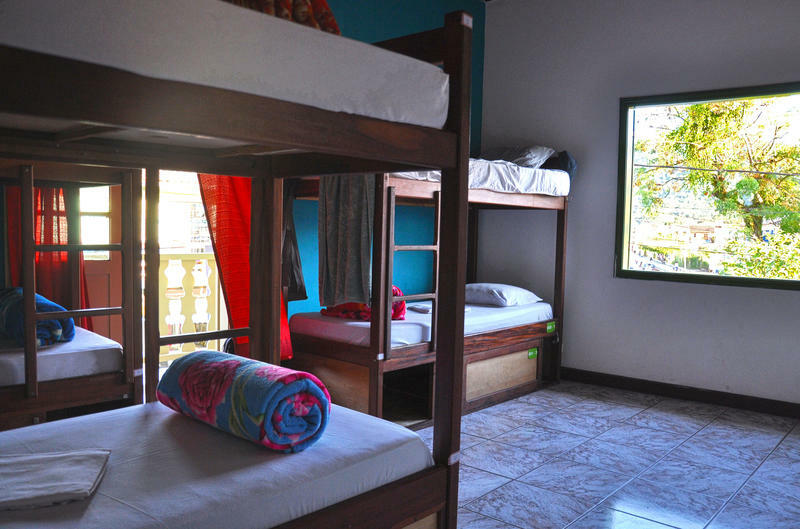 We have two private bedrooms, one with shared bathroom; a bedroom with 7 bunk beds (14 people), a bedroom with 4 bunk beds (8 people) and a bedroom with 3 bunk beds (6 people) and a large balcony. 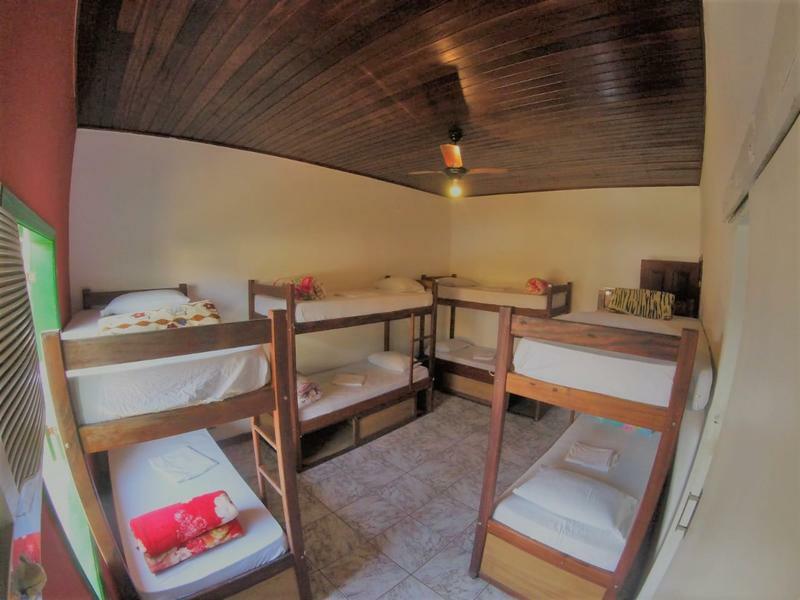 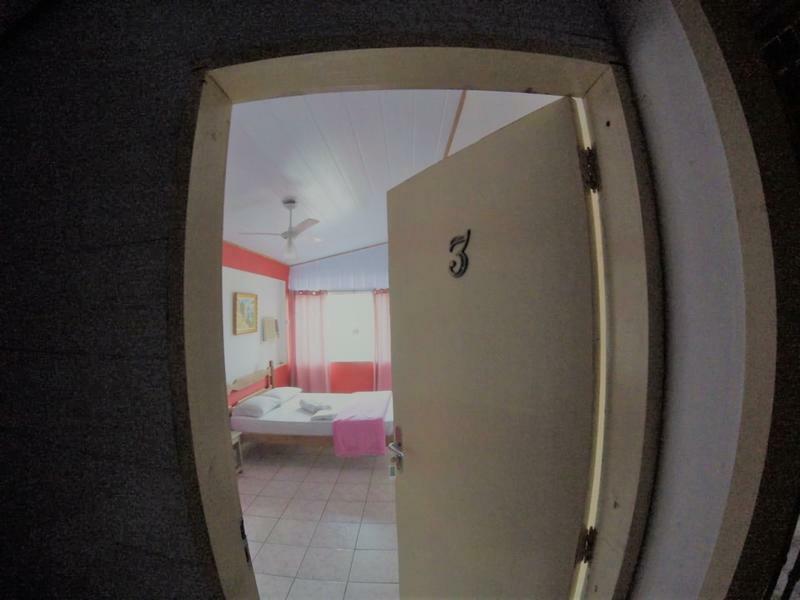 All rooms have air conditioning and ceiling fans. 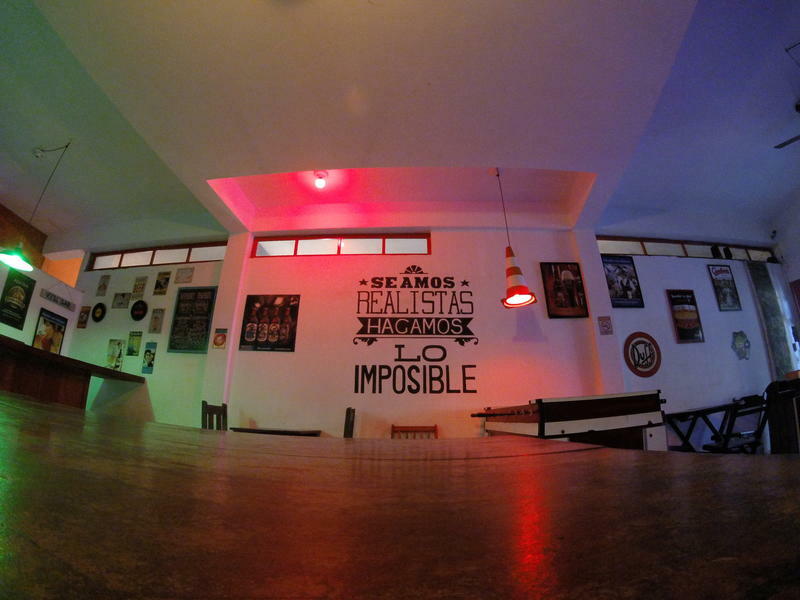 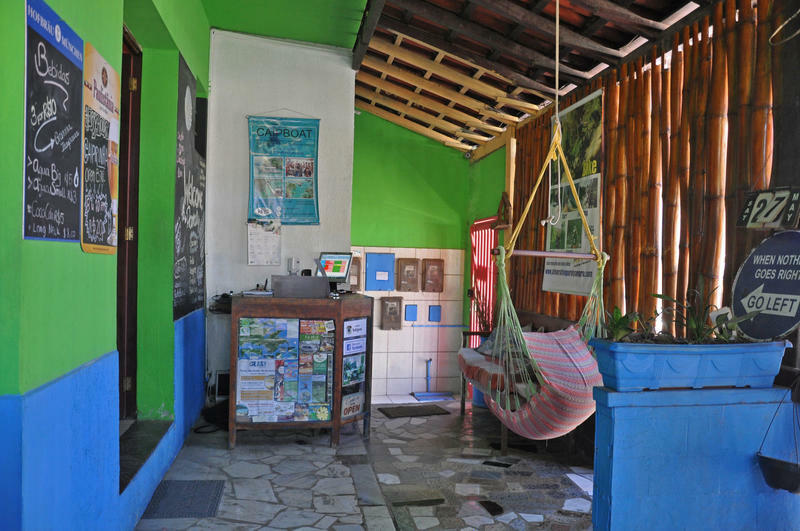 Walk to the tourist office and the ´Chinese lanchonete´. 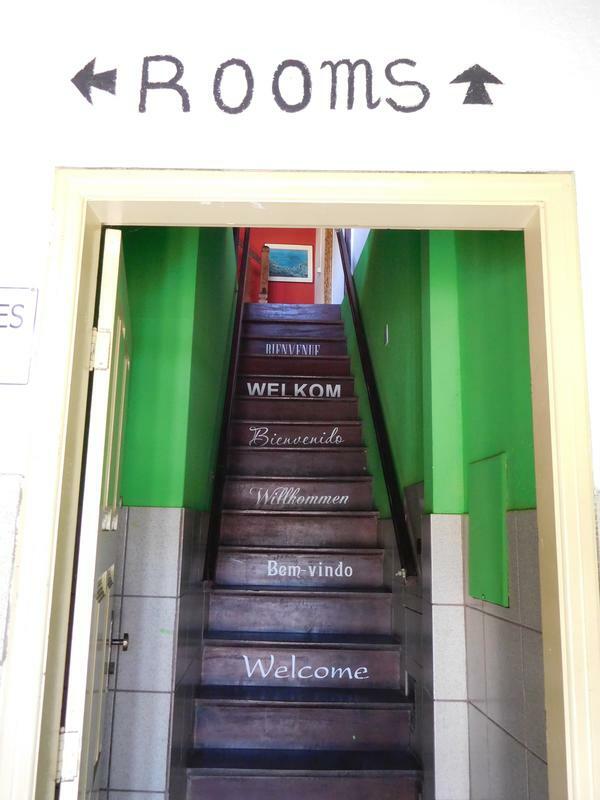 Walk between both buildings towards the supermarket 'Carlão supermercado', facing the supermarket, turn right. 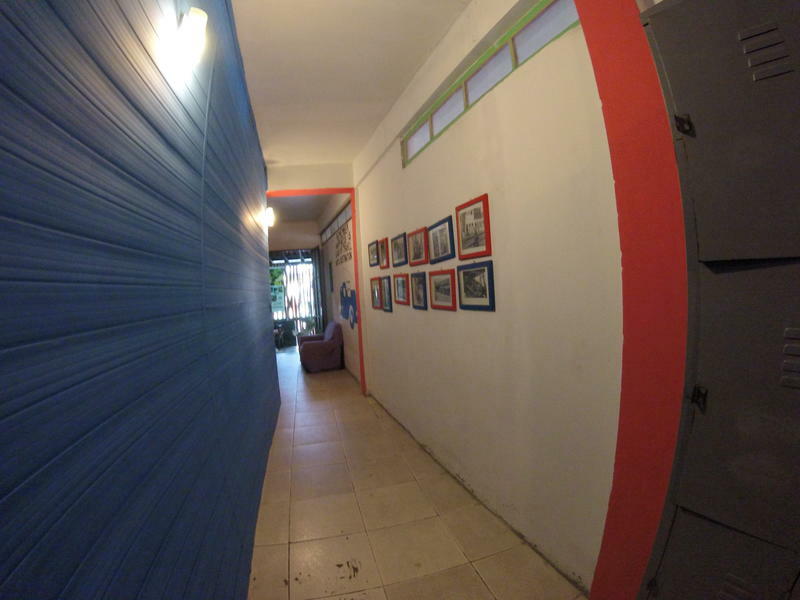 Walk along this street until the end and turn left, walk on the left side and keep straight, following curve to the left and then instantly turn right. 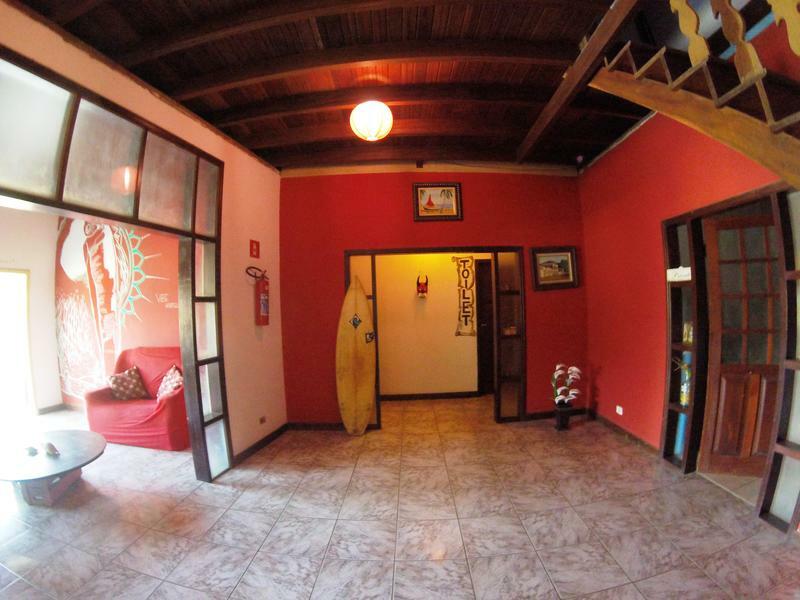 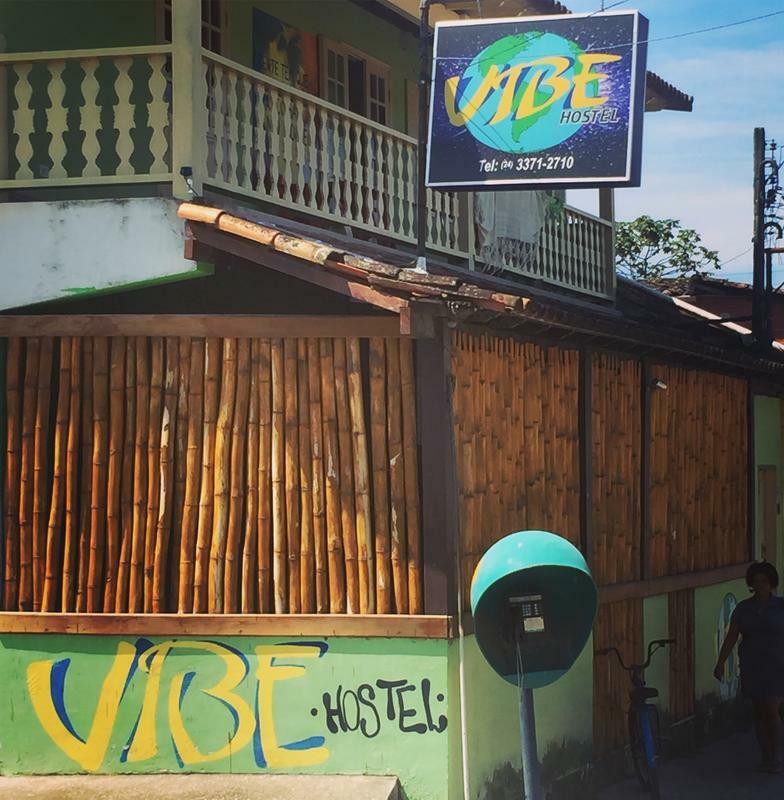 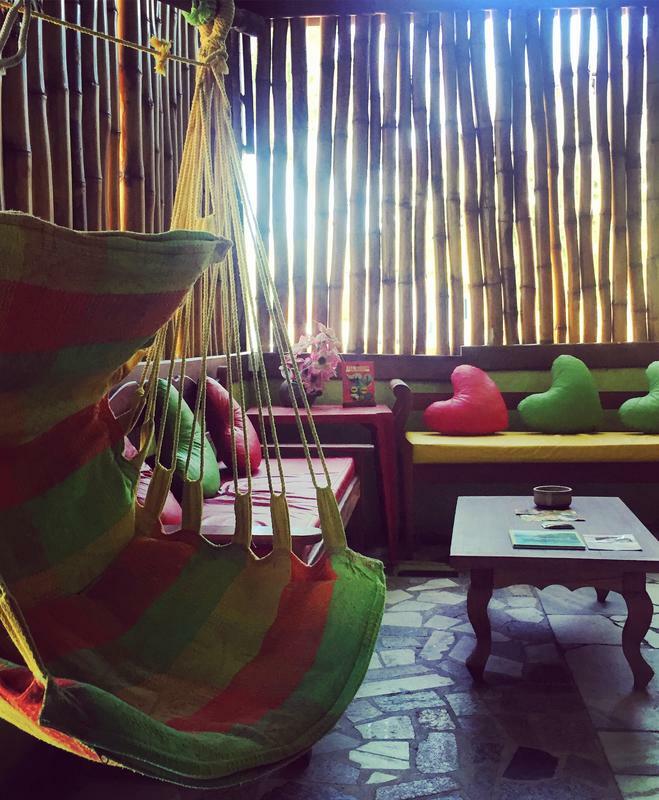 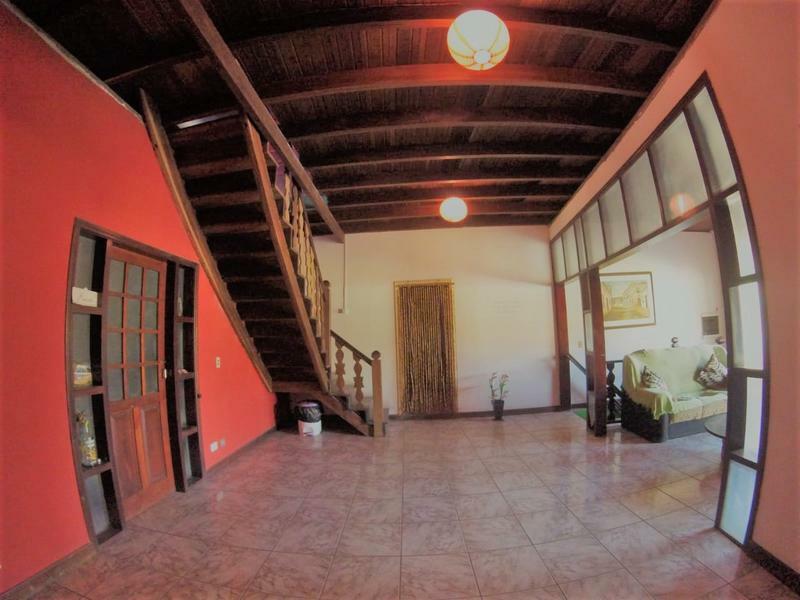 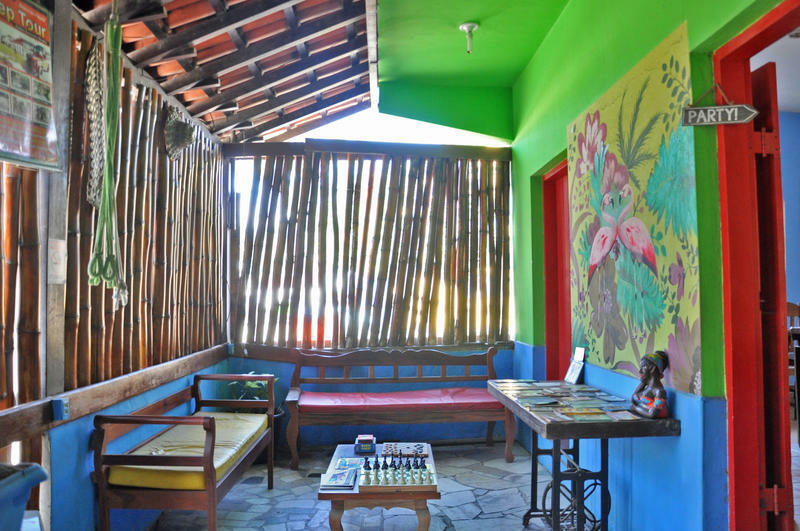 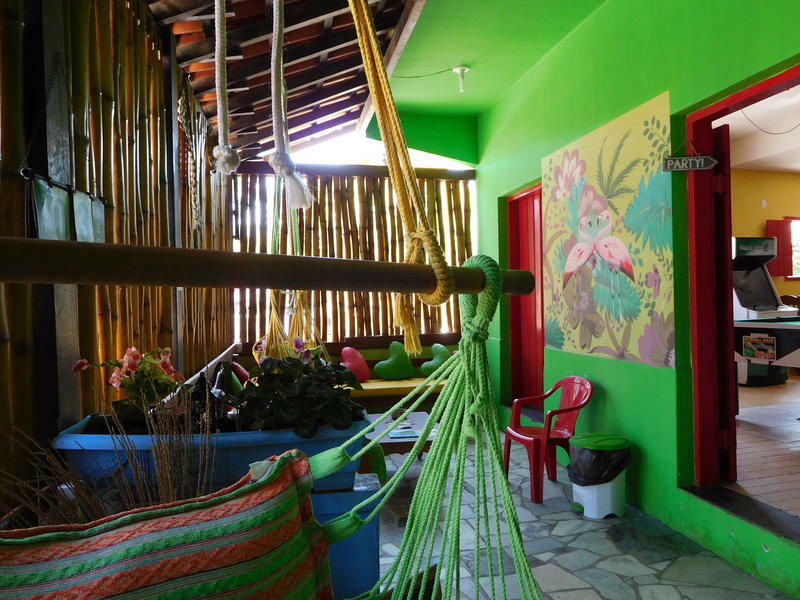 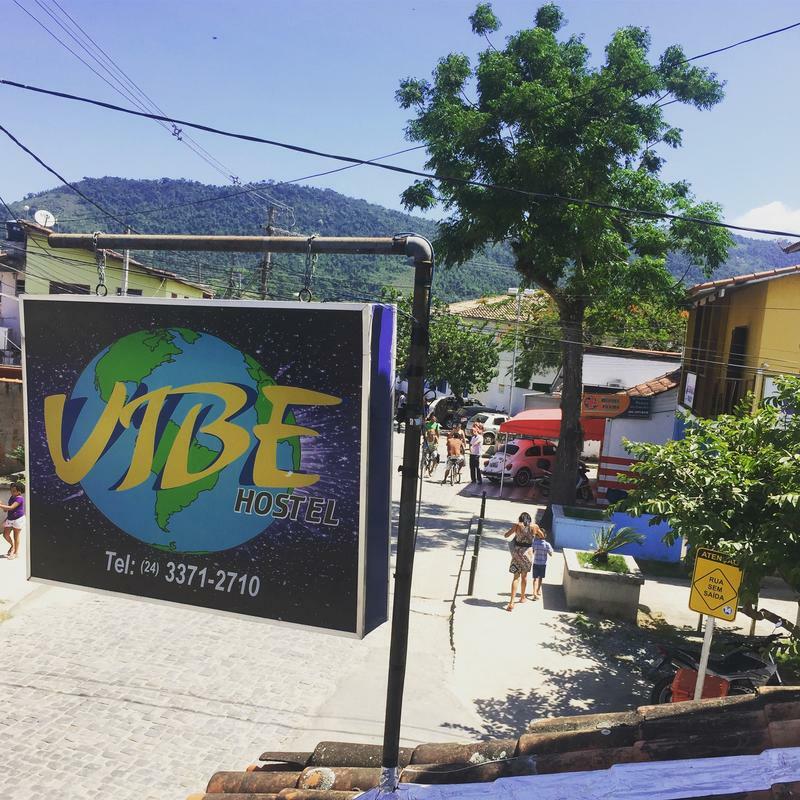 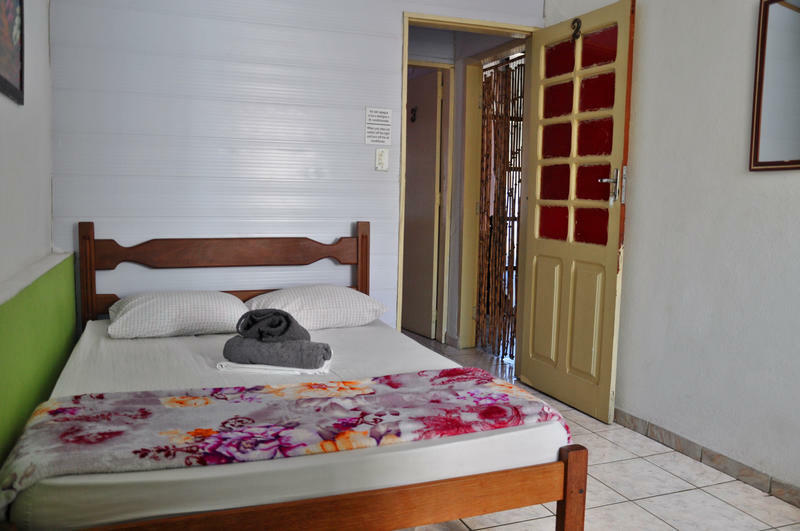 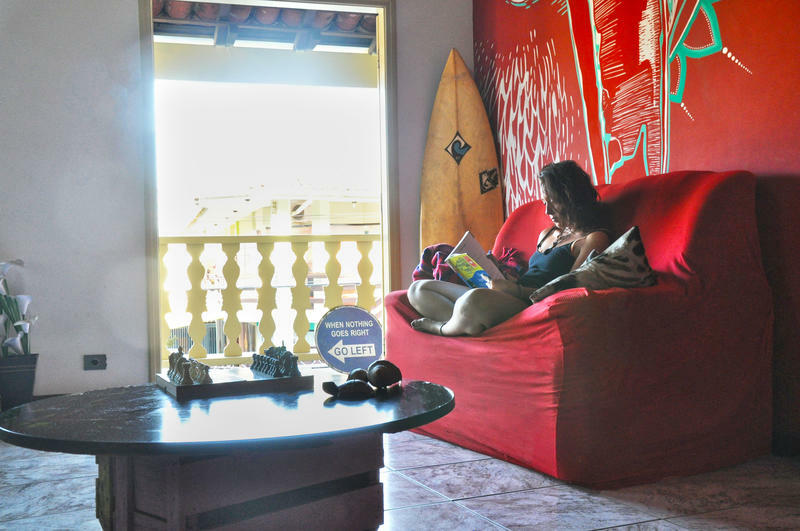 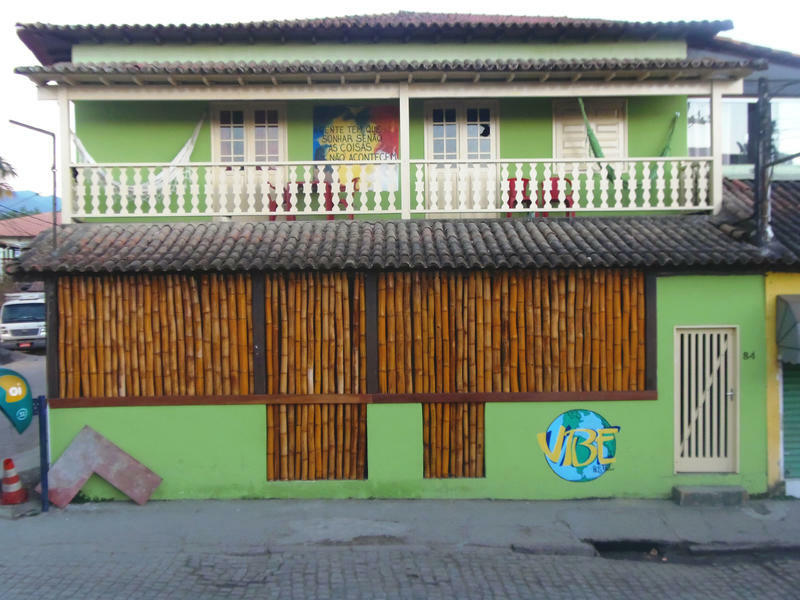 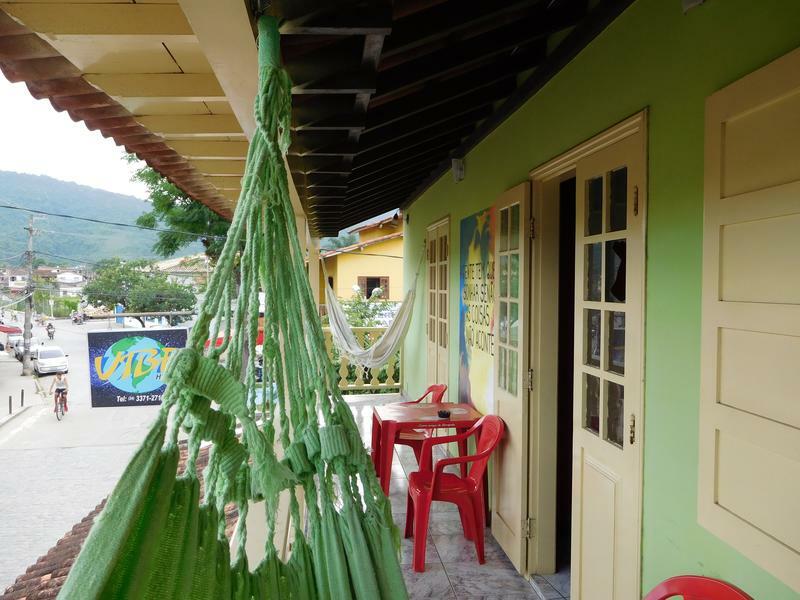 Walk straight until the T-junction, from here you look to the left and see the green building with bamboo, this is Vibe Hostel Paraty..
We are a 2 minute walk from the Bus Station, 5 minutes walking from Historic Center. 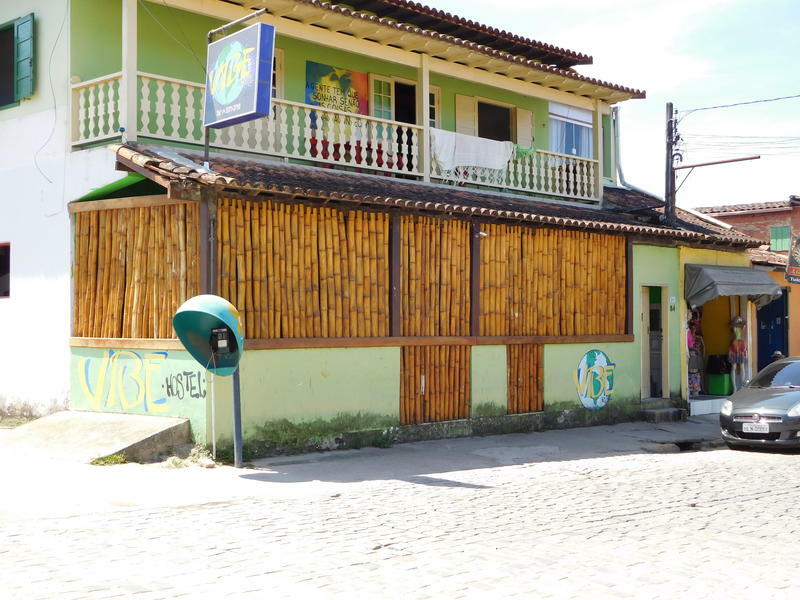 A few blocks from the main Bars and restaurants. 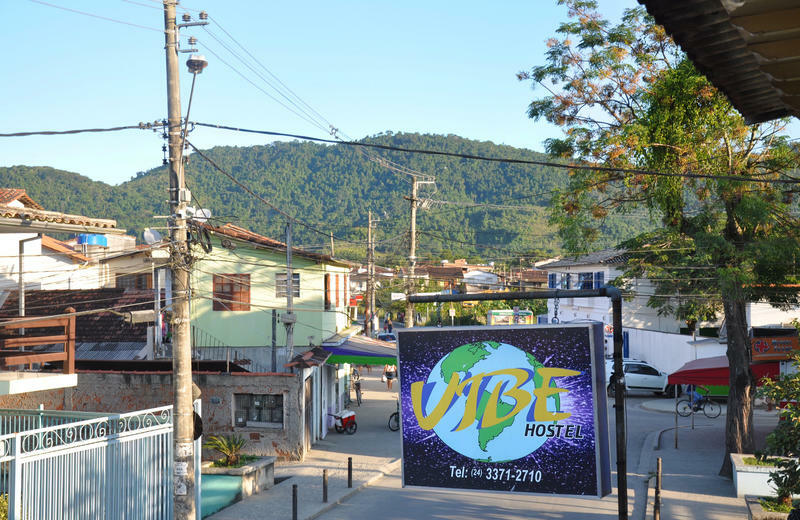 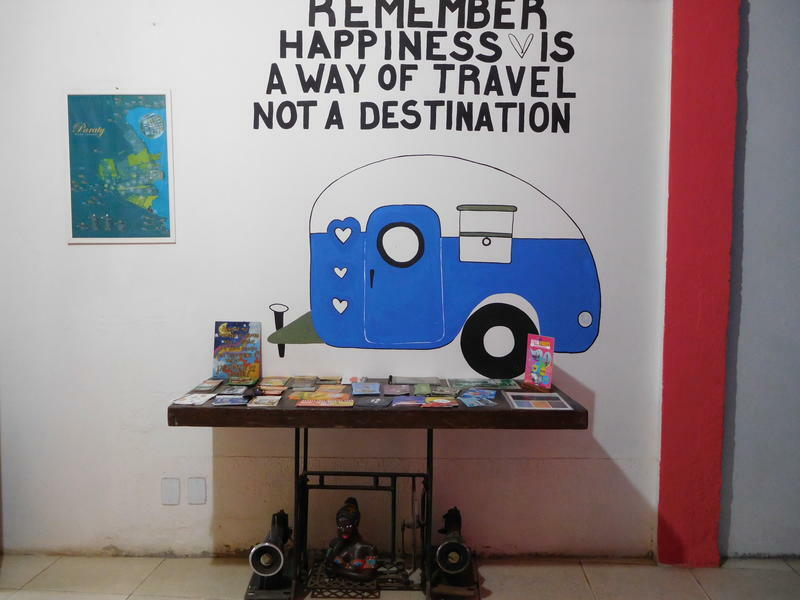 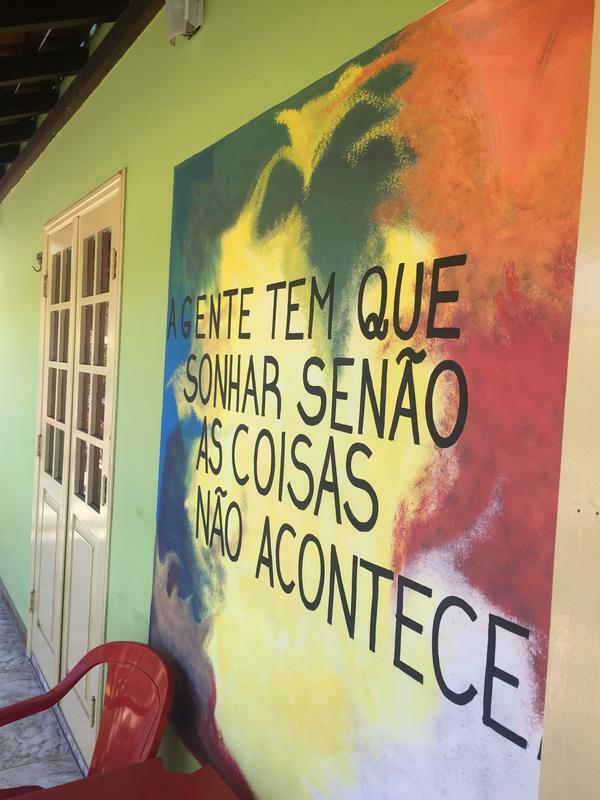 Paraty is a relatively small city and recommended to explore its corners by walking as it is the only way to visit all the ateliers of artists and studios that are within the historic center of the city and feel the bohemian atmosphere that street artist create for its visitors.